Two of the biggest games on Switch will soon get a virtual reality treatment. 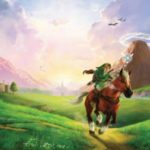 The Legend of Zelda: Breath of the Wild and Super Mario Odyssey will be updated with new VR features that will enable people to put on their cardboard headsets and play these massive in-depth games. 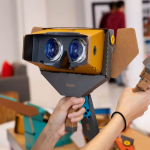 The new virtual reality updates are coming hot on the heels of the Nintendo Labo DIY kit, the cardboard experiment that enables players to buy and assemble their own cardboard virtual reality headset. The Switch is subsequently slotted from the front thereby enabling the cardboard creation to function as a normal virtual reality headset. It may not be as nimble or have the clarity of some of the high-end virtual reality headsets but will still deliver great virtual reality experiences and Nintendo is throwing in some of its most popular and extensive titles into this cardboard headset. The Labo Kit will be out next week and will pack lots of cool and fun mini-games which users can play using various controllers for the VR worlds. Nintendo now plans to add virtual reality updates for two of Switch’s most beloved flagship titles so as to allow users to play these games, too. The Legend of Zelda: Breath of the Wild is just starting to gain virtual reality viewer support but the Super Mario Odyssey game will add some fresh content alongside the new updates. This will add a trio of new mini-games. The two games will get the new updates for free on April 25. 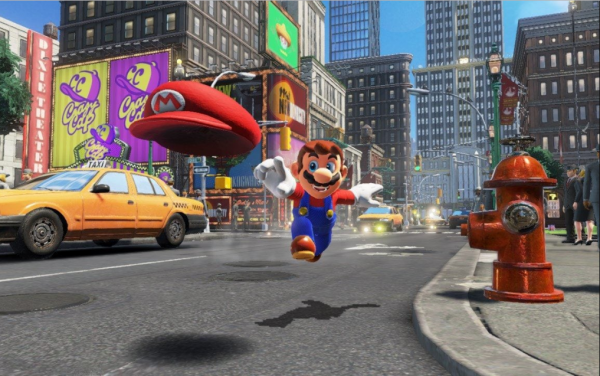 The Super Mario Odyssey game will have a bonus mode that will be an extra to the original. The new bonus mode will have its own level and missions, separate from the main ones but both will occur in the same worlds. 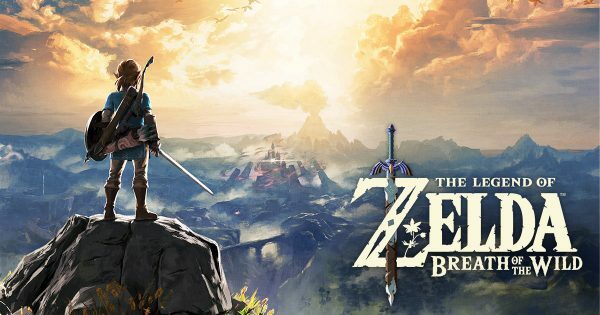 The Legend of Zelda: Breath of the Wild on the other hand already appears to be capable of being switched into the virtual reality mode hence enabling players to play their way through the game as though it’s the original, except that it will be in VR mode. This VR update was obviously an unlikely decision for Nintendo to make given that the Labo headset kit is fairly basic and without a head strap so the players have to hold the kit to their head which further makes for a fairly cruddy VR experience. The Labo headset makes sense for the basic Labo experiences which are designed for the short social plays that are intended to be fast and fun no matter how rudimentary the tech specs are. However, they certainly aren’t a good fit for 50-hour or 100-hour in-depth gaming sessions such as the epic The Legend of Zelda: Breath of the Wild. 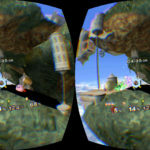 Nintendo’s new updates however seem to be geared for such epic and robust gaming which suggests Nintendo may be tacitly implying that users may have to play these games in virtual reality for quite some time. However, a 360p resolution per eye will certainly not make for an impressive immersive experience in games like Mario or Zelda. It doesn’t seem like the updates will provide users with any different point-of-view perspective in the gameplay so users will still play the games in the third-person which is likely to create some discomfort when the camera is continuously shifting as the head stays stationary. 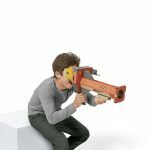 It remains to be seen how smoothly each of these games will play out given that the Labo VR goggle is designed to be held close to the face rather than it being strapped on the head as is the case with other VR headsets. Nintendo opted for this design so it could secure a lower age rating for its VR kit. 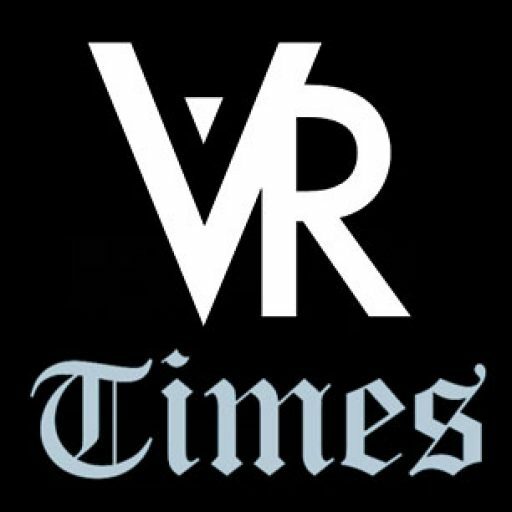 The current “basic” and playful design is more attractive to younger players and even newcomers to the VR world. How players will juggle this with 100 hours of Zelda adventure is another thing altogether. Some users may have to improvise their own head-straps for those marathon games. It could also be that this is just a Nintendo gamble aimed at attracting more traditional players to its Labo VR kit which may be shunned by the professional players looking for some serious hardware and gameplay. What better way to attract them than by throwing in these two epic games for free! The Nintendo Labo kit, with its DIY cardboard-engineered toys and game technology, has proven to be quite a novelty and so far, a successful experiment. The virtual reality updates are coming on April 25th and will be totally free. The updates will also be downloadable and accessible via the games’ settings. The Labo VR headsets arrive on April 12th and will cost approximately $80 and probably a similar amount in Euros and Pounds. 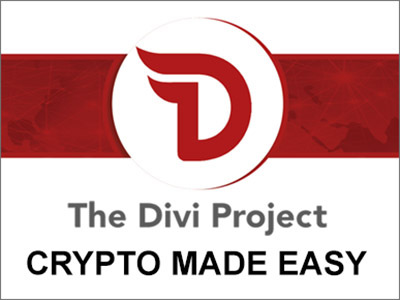 Another set of the kit will have a more limited range of objects and users can subsequently extend it by purchasing the extra kits. 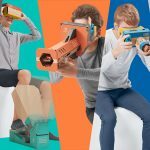 Labo’s upcoming headsets will follow in the footsteps of other cardboard-based gaming kits where players were allowed to create backpacks that transformed the kit-wearer into a robot and enabled them to play through virtual worlds.